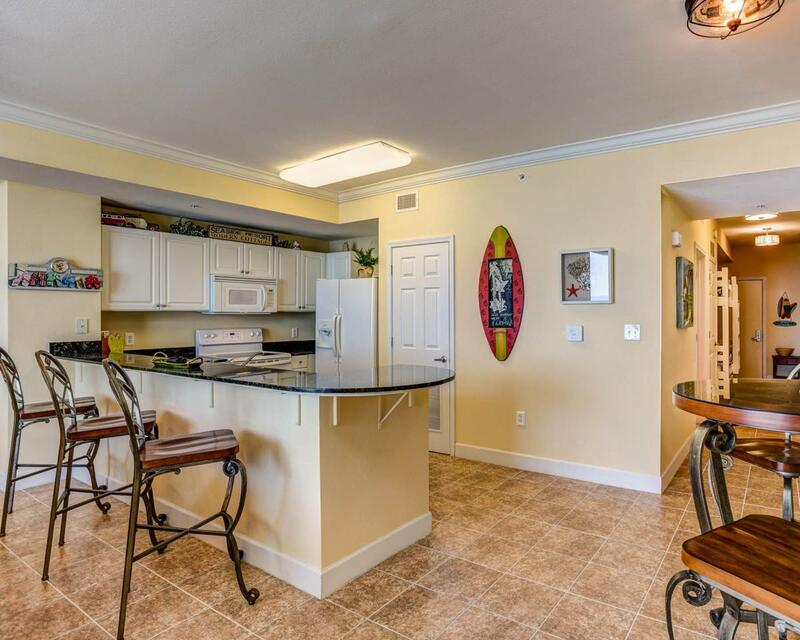 This is an immaculate 1 bedroom/2 full bathroom beach front condo at Tidewater Beach Resort in Panama City Beach, Florida. 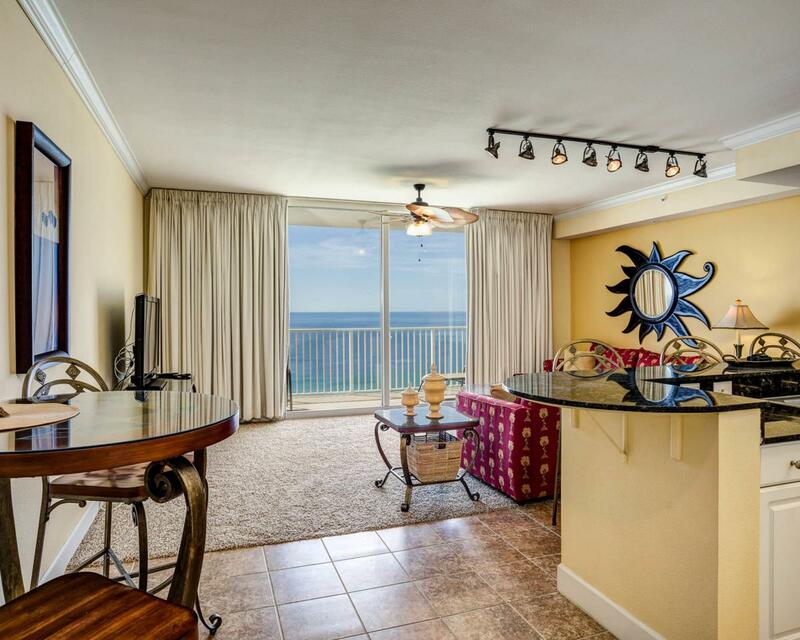 Tidewater 1504 is the largest of the one bedroom floor plans offered at Tidewater with 934 SF. 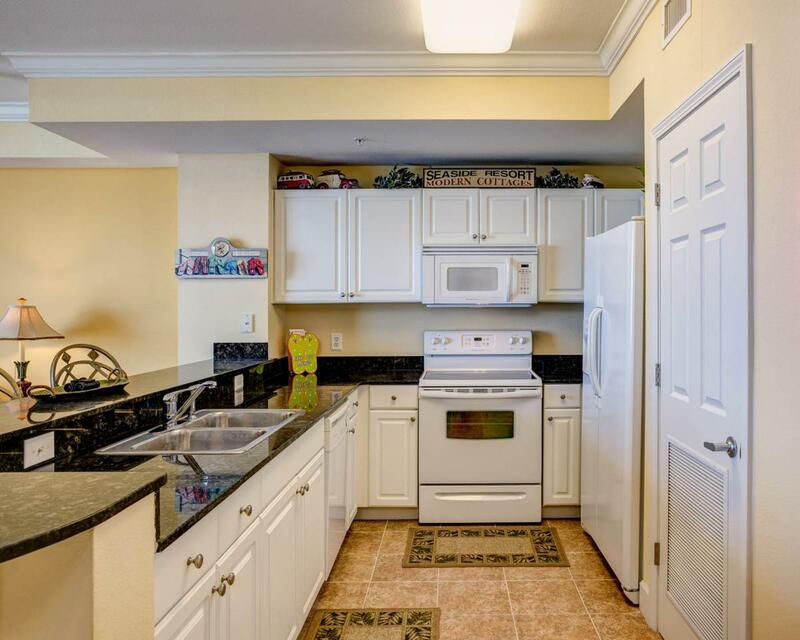 The condo features a large kitchen and living area with beautiful beach views and access to a generous beach front balcony. The condo sleeps six comfortably with hall bunk beds and a sleeper sofa. These condos are true rental machines with estimated gross returns of $30k to $35k per year. 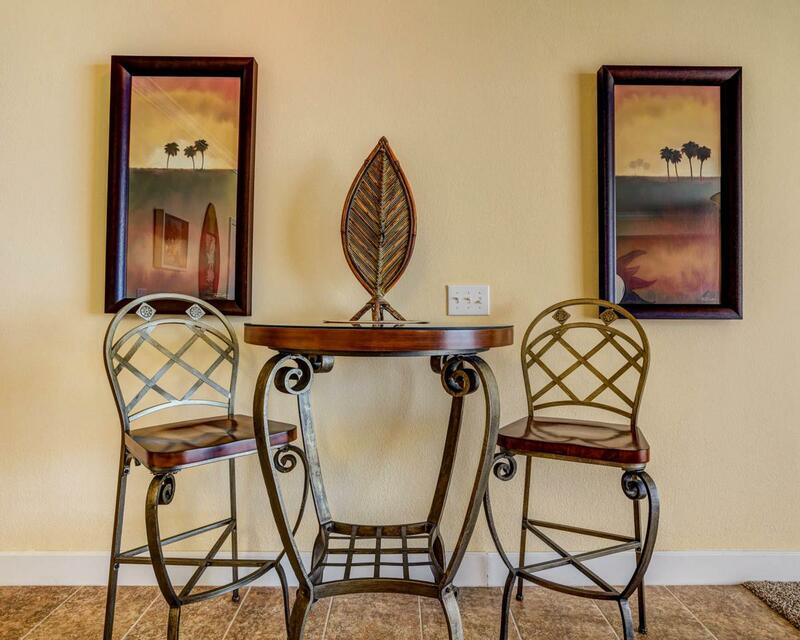 Tidewater Beach Resort offers one of the best locations in town with close proximity to Pier Park Shopping Development, Frank Brown Park and the Panama City Beach International Airport (ECP)! You can't go wrong with Tidewater Beach Resort if you are looking for the perfect beachfront condo!Amenities including 2 outdoor gulf front pools, 1 indoor heated pool, game rooms, 1 restaurant, a convenience store, a huge beach front fitness center, movie theater, 4 hot tubs, saunas, steam rooms, conference room, covered parking, a computer lounge, game room, and a beautiful owners lounge on the 30th floor.